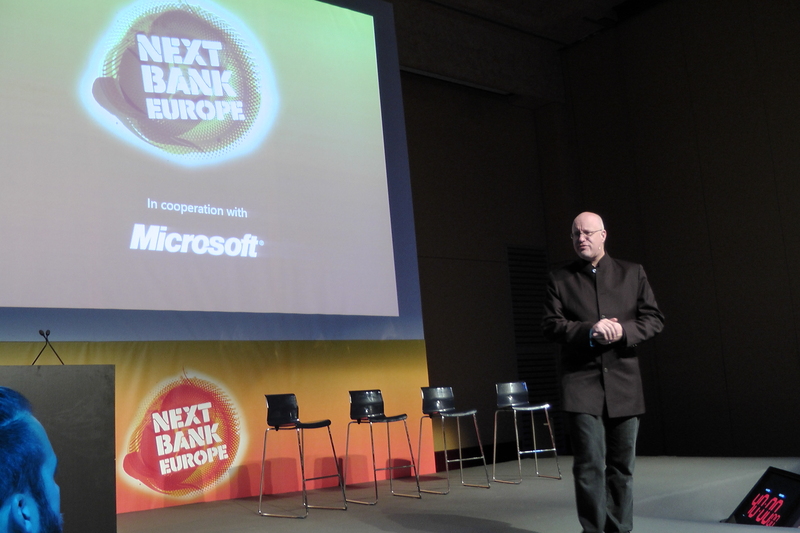 On 11th October, I contributed to Next Bank Europe which assembled a superb line up of speakers, including my good friend and Movenbank’s Founder, Brett King. I recorded the short Q&A session following his keynote speech. I invite you to watch the Q&A session on Bank 3.0 and Mobile Banking Anytime, Anywhere which followed Brett King’s inspired keynote speech. So, how inspiring do you find Brett King’s vision of a cashless, bank 3.0 focused on social media banking, mobile payments and digital wallet? Did you attend or follow on twitter Next Bank Europe 2012?